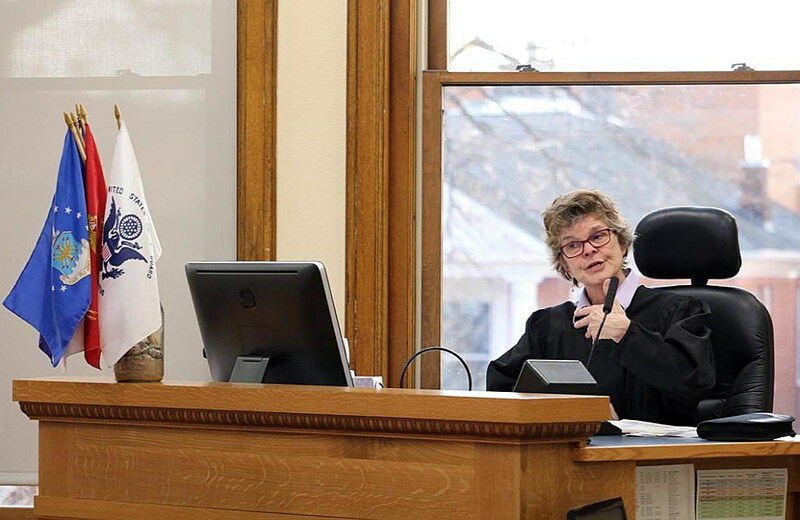 HELENA – The Montana Supreme Court is requesting that the Legislature allow violent offenders to participate in drug and mental health treatment court. The high court requested Senate Bill 45, which would allow the 25 treatment courts in the state to hear cases that involve violent offenders and recommend rehab when necessary. Treatment courts are alternatives to criminal courts and are meant to address issues offenders may be dealing with during the time they commit a crime. Democratic Sen. Margie MacDonald is the sponsor of the bill. “Treatment courts help people address these issues in the community, as I said, they can keep their job, they can keep their family relationships and their support system. And that’s sometimes very helpful,” MacDonald said. Adrianne Slaughter of the Department of Corrections supported the bill during its first hearing in January. “Non-violent individuals are not the only people who are worthy of resources focused to address criminality, and redirect to mental health and chemical dependency treatment modules that result in positive behavioral changes,” Slaughter said at the hearing. She said drugs and alcohol are frequently elements in violent criminal behavior. “And so it seems logical that those individuals not be excluded from what has proven to be a cost-effective and valuable tool for our criminal justice system,” Slaughter said. MacDonald emphasized that the treatment court program allows offenders to keep up their daily lives. “You keep that support structure in place and it goes on for maybe 12 months, sometimes 18,” MacDonald said. The bill passed through the Senate unanimously in February. The House Judiciary Committee will hear testimony on the bill Tuesday.